A father and his daughter were found shot last month in rural Henderson County. 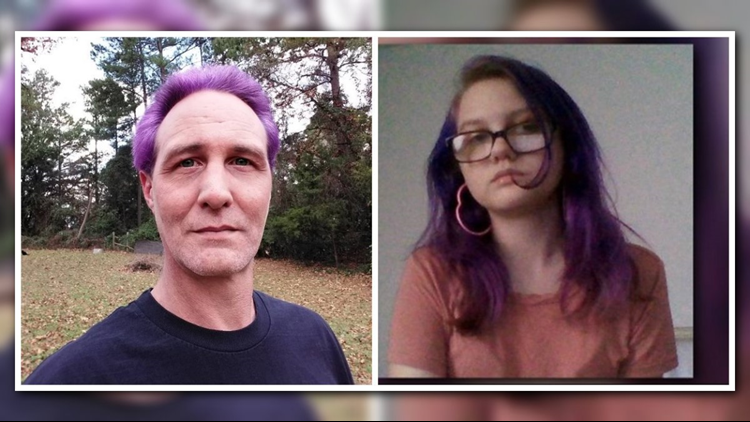 Both father and daughter were killed. A month later, investigators are following new leads they hope will crack the case. HENDERSON COUNTY, Texas — Last December, Henderson County deputies responded to a tragic and gruesome scene: A father and daughter found shot in the head outside their home south of Chandler. Beverly McBride, 17, was pronounced dead at the scene. Her father, 46-year-old Gabriel McBride, was rushed to the hospital, where he later died. Originally, the Henderson County Sheriff's Office said they were not looking for any suspects. Later, the office offered a $10,000 reward for information on the homicides. Sheriff Botie Hillhouse said Friday they continue to investigate into the double homicide and are making progress. Sheriff Hillhouse says investigators are following new leads they hope will lead to arrests. Sheriff Hillhouse did not provide details on the leads and investigators have not announced any arrests. However, he says investigators are executing search warrants and following evidence they hope will close the case. The deaths of both father and daughter remain under investigation.